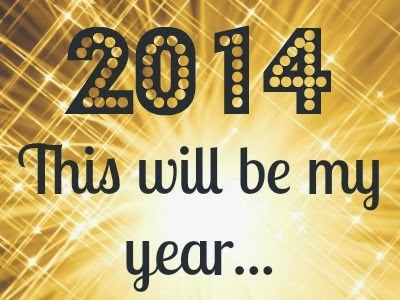 Let's get this clear, I'm no good at New Years Resolutions. Tell me I can't do something and it'll be the first thing I do. I'm kinda stubborn like that. 2. Work/life - keep it balanced. I'm actually pretty darn good at keeping work and life balanced nowadays but it wasn't the case about 3yrs ago and the term 'workaholic' springs to mind. 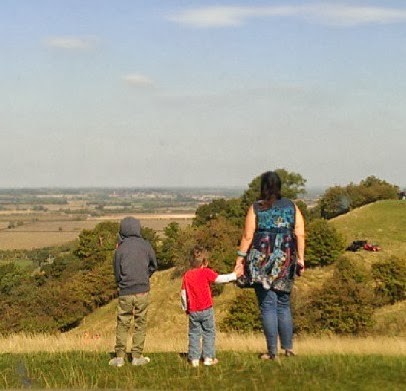 I can easily sit with my laptop online whilst the boys disappear into their own little tech worlds of TV and DS's but my goal for 2014 is to reign it in and try and save more work till the boys are in bed. 3. Make more time for me! This one is gonna be tough one. I mean, what Mum actually has time off?? I've had a bit of a glimmer over the festive period of what life is like without the boys around as they were packed off with their Dad on a family visit down South...and it was bliss! I've always been uncomfortable with time on my own but recently I've made some life changes that have resulted in a more positive 'me' and I'm determined to embrace my newly found confidence and hang onto it for dear life. 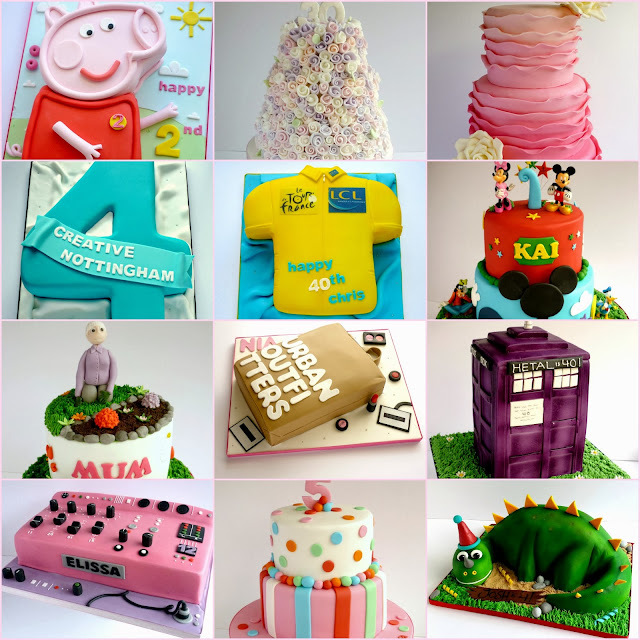 And here's a little flavour of the 100+ cakes that have left the Swirls Bakery kitchen this year, phew! I feel exhausted just looking at them all but if my order book so far is anything to go by then 2014 will be just as busy. Just the way I like it.